Getting a visa in Nigeria to any country can be overwhelming. At times, the queues at the embassies or visa application centres can make you cancel your holiday plans. Some embassies make Nigerians feel like they don’t want them in their countries. The stress of getting a visa sometimes makes me dread going on a vacation. I bet you feel the same way? But don’t worry, there are alternatives. Forget New York, Hawaii, London or Germany; there are actually places you can visit without visiting the embassies to apply for visa, while you get denied in the end. If you are looking for a place where you can soak in magnificent scenery, natural beauty and breath-taking seascapes, indulge in exciting activities, shop till you drop and enjoy delicious cuisine; here are 10 exotic vacations Nigerians can take without a visa. These destinations are perfect vacation getaways, filled with fun-filled activities that will make your vacation memorable. Many people think so little of Accra because it is located in a neighbouring country. 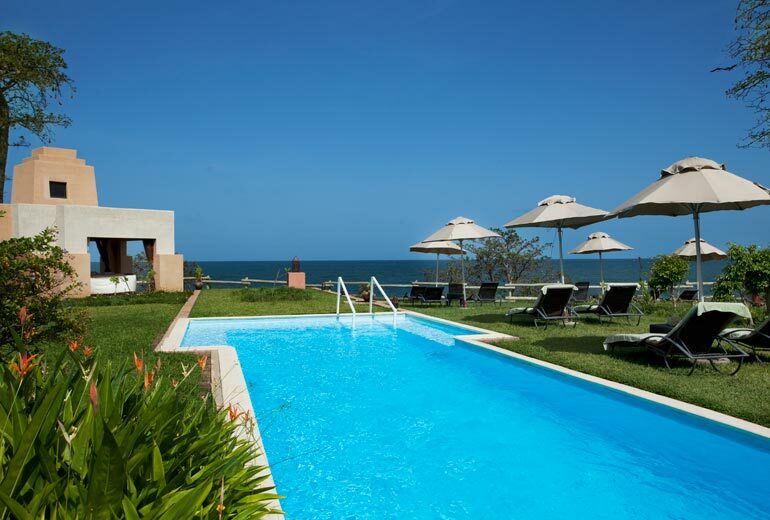 However, Accra is a beautiful destination with magnificent beauty, perfect for a luxurious vacation. The city offers visitors so many things to so and see. Nigerians do not require visa to visit or stay in Accra. 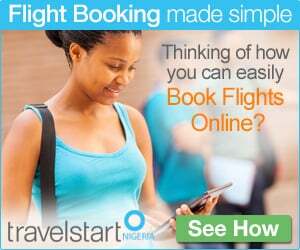 You can also find the cheapest available Flights to Accra with Africa World Airlines. 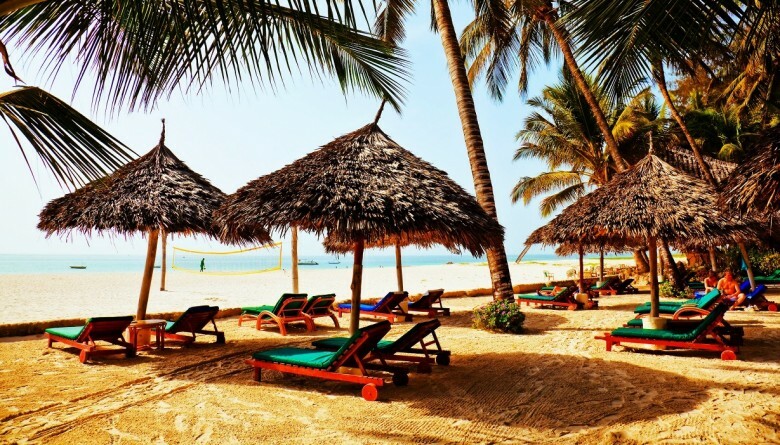 Zanzibar is one of the most beautiful island destinations in Africa. 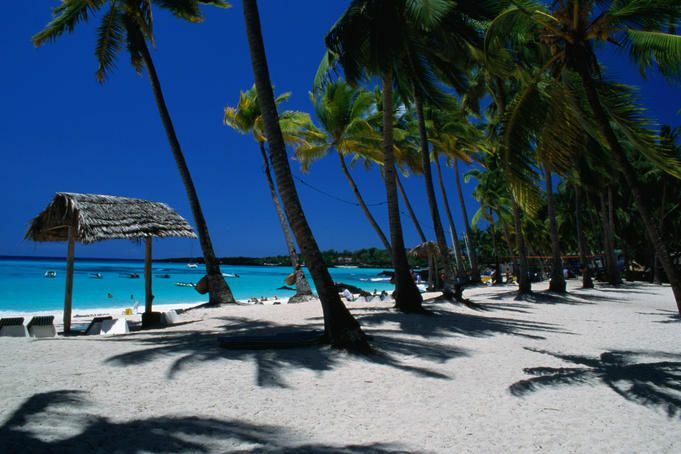 The destination is amazingly beautiful, full of scenic beaches and luxury resorts. Visitors get to experience the rich culture and heritage of the island. It offers a wide variety of adventure and exciting activities. For those who want to enjoy their holiday in natural scenery of forests and beautiful coastline, Zanzibar is the perfect destination for you. Nigerians can visit Zanzibar for 90 days; visa can be acquired on arrival at the point of entry. Not stressful at all! 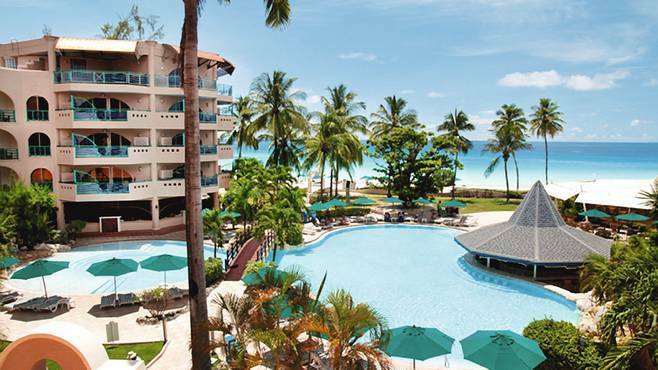 Mombasa is an idyllic holiday destination for Nigerians. The city is the second-largest in Kenya and it is located near the African coastline of the Indian Ocean. 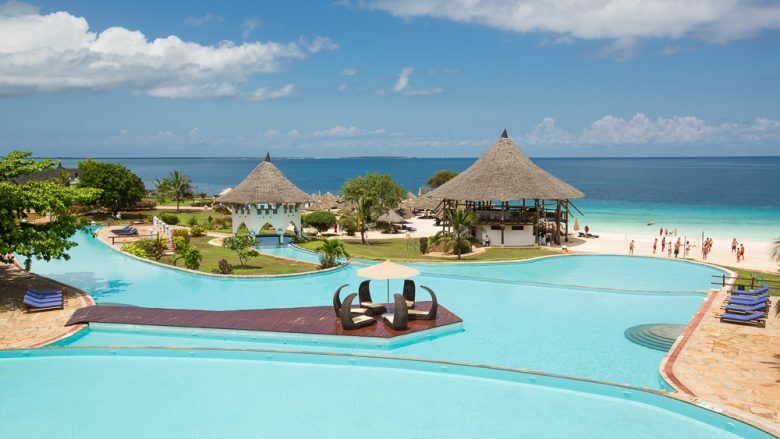 Holidays in Mombasa can really be mesmerizing, you will feel like you are in Hawaii or Bahamas, the destination offers an unforgettable vacation for families, lovers or honeymooners. Nigerians can visit Mombasa for 90 days; visa can be acquired on arrival at the point of entry. You don’t need to stress yourself for visa; you just get the visa stamp at the airport for $50. 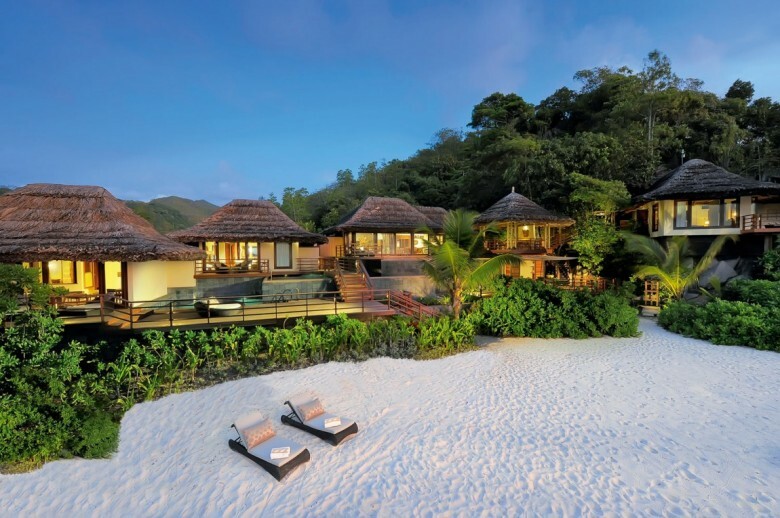 There is no better way to spend your vacation than on an exotic island like Seychelles. It offers visitors a world of enthralment and charm , from scenic beaches with tropical charm to delicious seafood. The destination is home to some of Africa’s best beaches and offers visitors opportunity to indulge in exciting water activities. Nigerians are granted visitor’s permit for 30 days in Seychelles. Comoros Island is located on the Indian Ocean. Located off the coast of East Africa, Comoros is a small country island. It is not always populated, which makes it perfect for an exotic vacation. Not only is Comoros Island undeniably stunning, there are a lot of things to do and see on the island. Nigerians are granted visa on arrival at the point of entry in Comoros. The Gambia is probably the visa-free destination for an exotic vacation. Its natural beauty attracts thousands of visitors every year. The Gambia always leaves an eternal imprint on visitors’ memory lanes. Nigerians can visit without a visa. 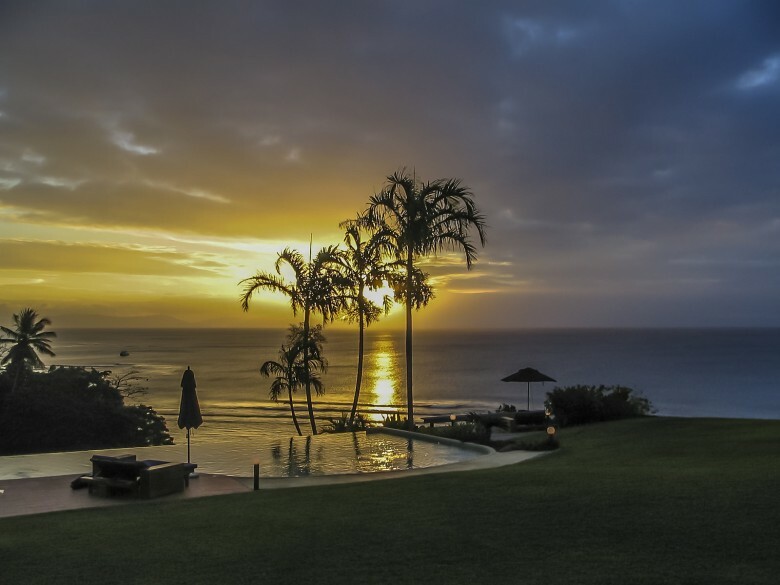 An exotic vacation in Fiji Island is definitely worth taking. The island has calm atmosphere and moderate climate all year round. Nigerians can visit and stay in Fiji Island for 4 months. Cape Verde is one of the lesser-known destinations in Africa, but it is an ideal place to visit for an unforgettable vacation without visa. You can visit one of its beautiful islands such as Sal Island, which is close to Senegal. The island offers visitors fun-filled vacation. 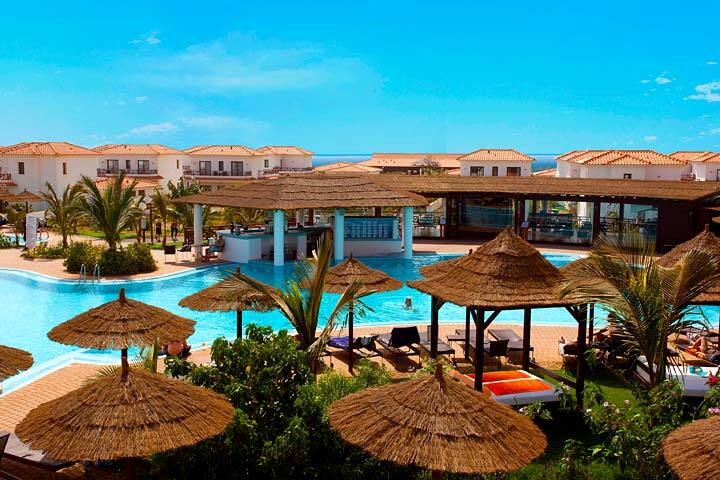 Nigerians do not require visa to visit and stay in Cape Verde. 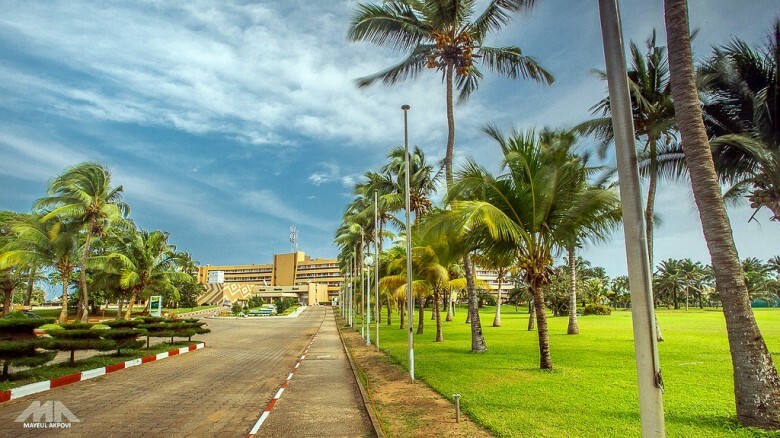 Cotonou is popular for so many things but it is really a great vacation destination. Many Nigerians are fond of visiting the Benin Republic illegally, by entering through the bush or forbidden entrances when they can actually stamp their passports at the point of entry and enter the city freely. Nigerians do not require visa to enter or stay in Benin Republic. Mauritius is a holiday paradise, cloaked with turquoise sea, beautiful beaches with sparkling white sands, surrounded with coconut palm trees. There are many heavenly hotels where you can stay and enjoy impeccable services. What else do you want for an exotic vacation? 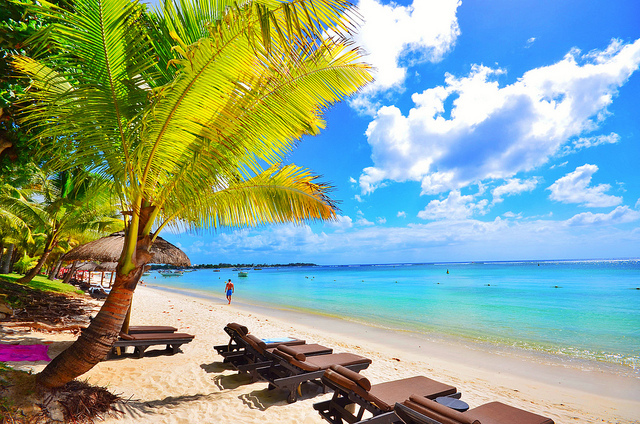 Mauritius offers everything you can ever think of. Nigerians can visit and stay in Mauritius for 14 days without visa. However, you’ll need to approach Mauritius Consulate in Nigeria for an entry permit. This entry was posted in Travel and tagged Accra, Comoros Island, Cotonou, Embassies, Exotic Vacations Nigerians Can Take Without A Visa, Fiji Island, Kenya, Mauritius, Mombasa, Seychelles, visa application, visa-free countries for Nigerians, zanzibar. Bookmark the permalink. Hi, i need your advice please. I am thinking of visiting Zanzibar for a few days in December 2015, but I have read quite a few different stories about if Nigerians need a visa or not and I am a bit confused. Please, what is the current travel requirement – is it definitely visa upon arrival? and do you know how much it costs? Hi. What about Barbados in the Caribbean? Have heard great things – lots of all-inclusive resorts – and it says no visa needed for Nigerians. Anyone been? please l want to know like exactly how much can one hold as cash at hand to go to zanzibar Tanzania?